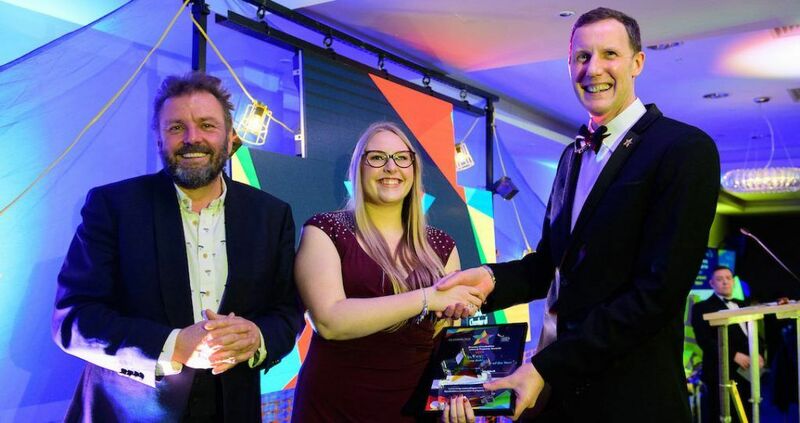 For the third year running Quadrant Building Control sponsored the apprentice/young achiever of the year category at the 2019 Chamber of Commerce Lincolnshire Construction and Property Awards. An incredible £3,416.50 for KIDS a wonderful national charity that supports disabled children, young people and their families. This money will go into a Lincolnshire based project called the Strut Project which focuses around After School Clubs and Activity Days.